Halloween is here ! 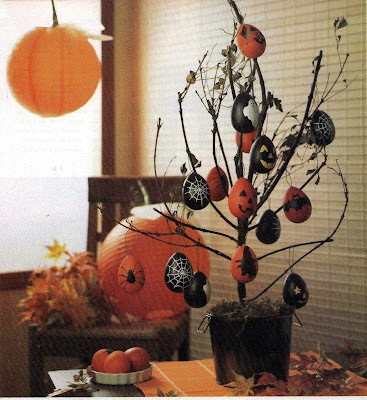 I see people decorating their homes and I am so inspired. 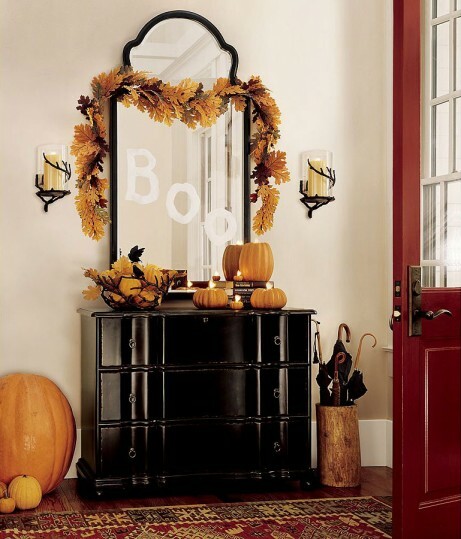 Every year its fun to try new decoration ideas and get creative. For some like me, internet comes to rescue. 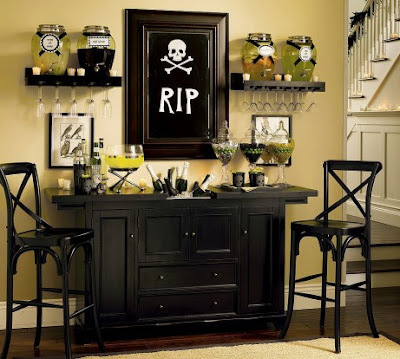 Halloween decoration is specially fun because of the wackiness and crazy ideas. 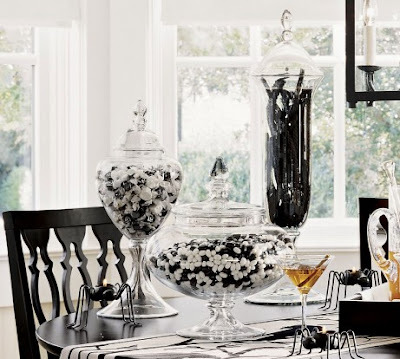 Inviting people over, and short of Halloween ideas, this decoration is tasteful and fun, lots of gothic galmour here, black and white with a good dose of orange.Love the table runner !! It might look like a challenge to decorate your doorway but not so much. Get loads of pumpkin and spay cans in white and silver. 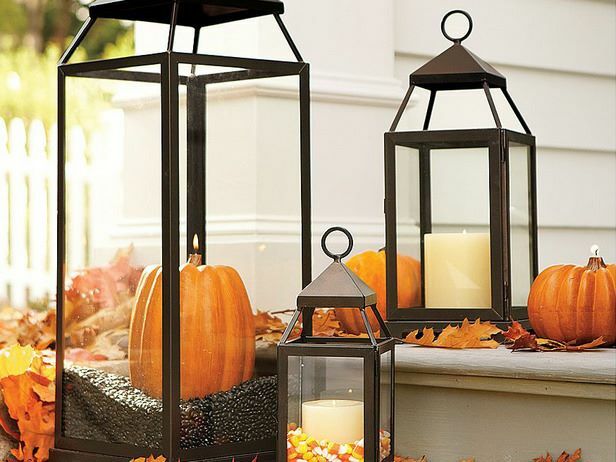 Use some thrifted lamps, dollar store candles,dried branches from backyard, get the inspiration. Stunning yet simple. Loved this Halloween decor idea. Black and orange rules. Get some foamy sheets and stamp out the leaves, need not be so elaborate. Buy some interesting candle stands, use some creativity and bring out good old black umbrellas. Boo ! 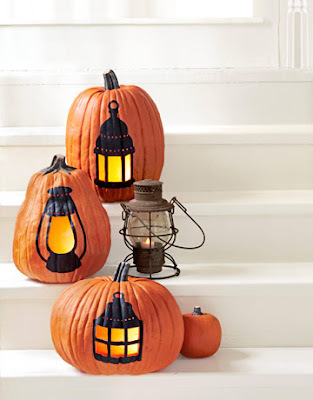 A simple and stylish idea for Halloween. Little mess and very pretty. For those who like to celebrate Halloween in quite elegance. Perfect for stairs and doorway. I loved this Halloween decoration for bar, there is a lot of thought put into this design.With friends coming over, a good way to keep spirits high on a Halloween night. Perfect ! 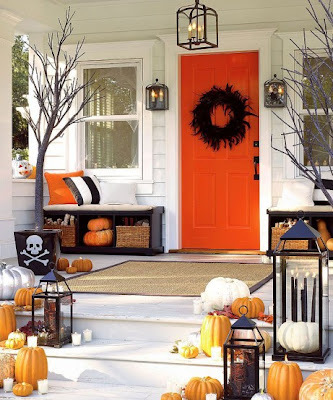 I would so love to see how some of you decorated your homes for Halloween. Do share any pictures you would like. Send me a message and I will love to post it here :) Happy Halloween everyone !